Dramatic price reduction sharply positioned for sale. 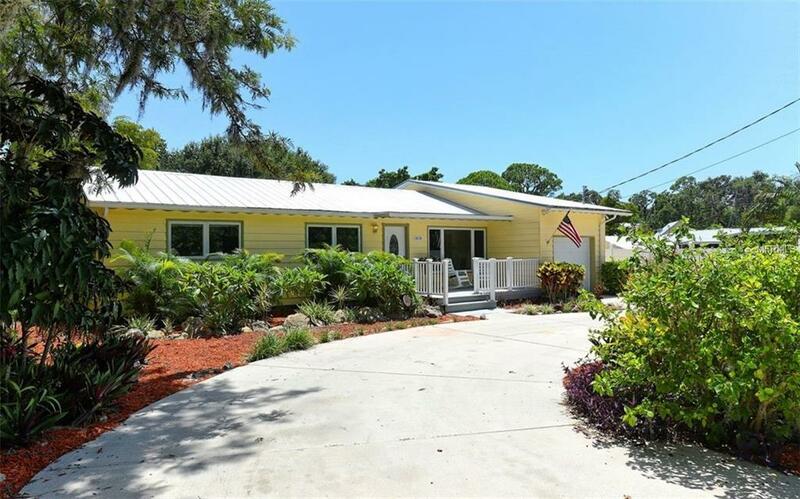 Updated west of the trail home on a huge lot and only 100 ft from the community boat ramp! Great curb appeal with mature landscaping and circular drive. No deed restrictions allows you to put your boat and all the family toys in the back yard of this fenced 17,977 sf property. Upgrades include flooring, fixtures, kitchen cabinets w/self closing drawers, granite counters and more. Newer appliances ('16), 2-A/C systems ('12 & '15), HW tank ('13), garage door ('15). Large master bedroom with vaulted ceiling and walk-in closet & built-in. There's also a huge screened lanai with composite decking and 4 person hot tub ('16). 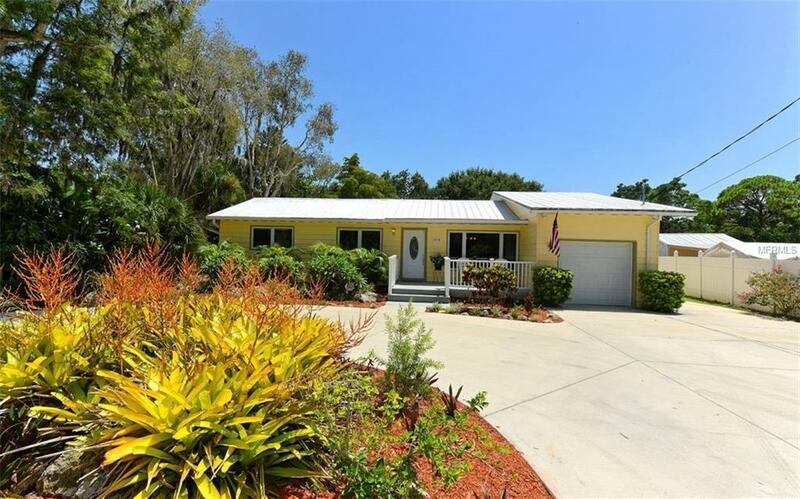 You simply won't find a home of this caliber on such an awesome lot with deeded 1/20th ownership in the COMMUNITY BOAT RAMP. 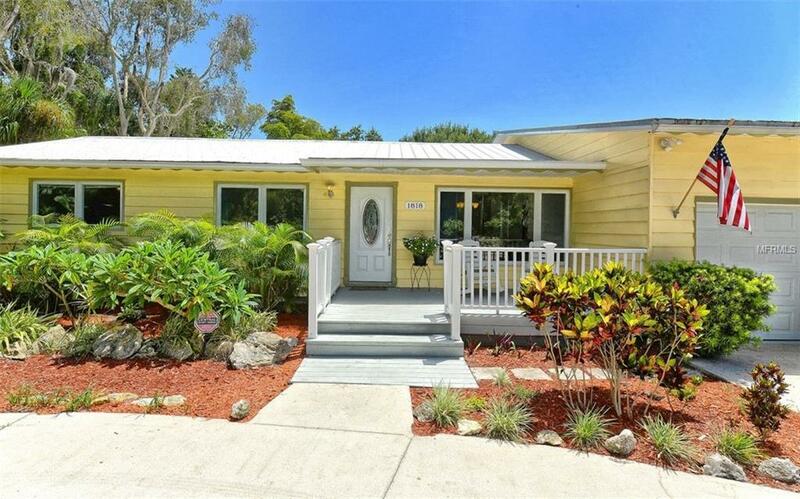 Excellent location close to all services, major shopping and just a bike ride to beautiful Siesta Key! 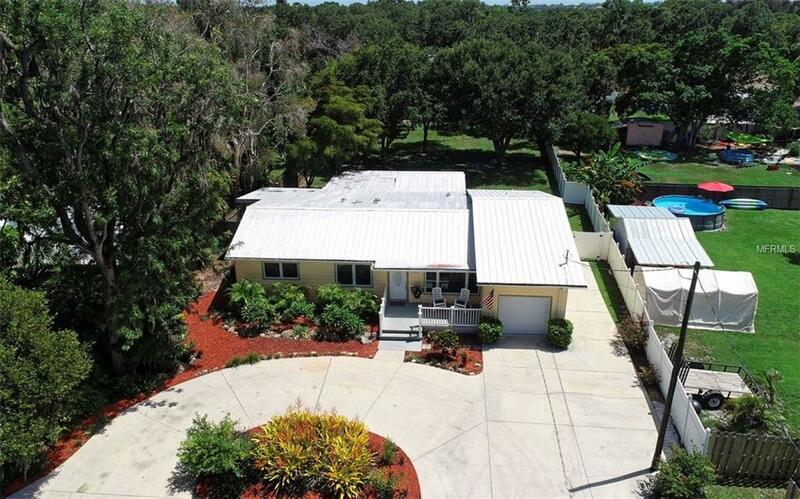 Be sure to view the Virtual Tour and hurry on this one!